Two or four wheel drive availability for easy travel over rough terrain or irregular surfaces. 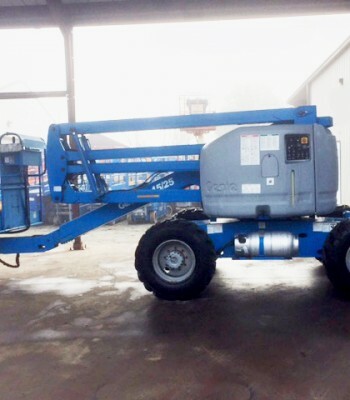 Perfect for outdoor construction or industrial applications with lifting versatility of up, out and over reach. Steve ​S. 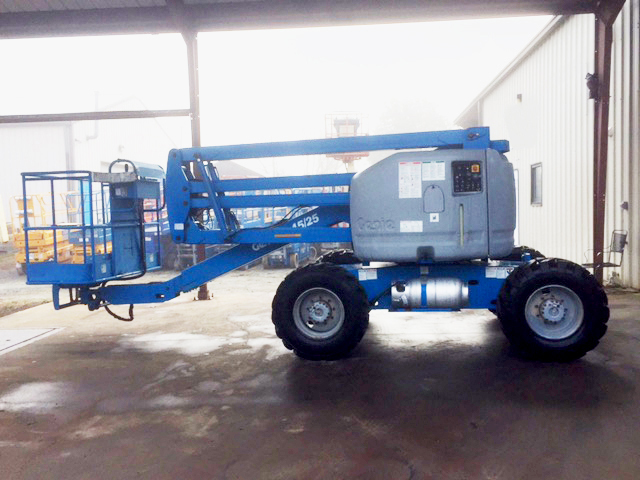 ​(repeat buyer) from Eagle, Michigan 48822 bought a ​used ​Genie Z80/60 ​and Genie Z60/34 boom lift and said ” ​Work crew thought units were brand new because they looked and ran so good”.